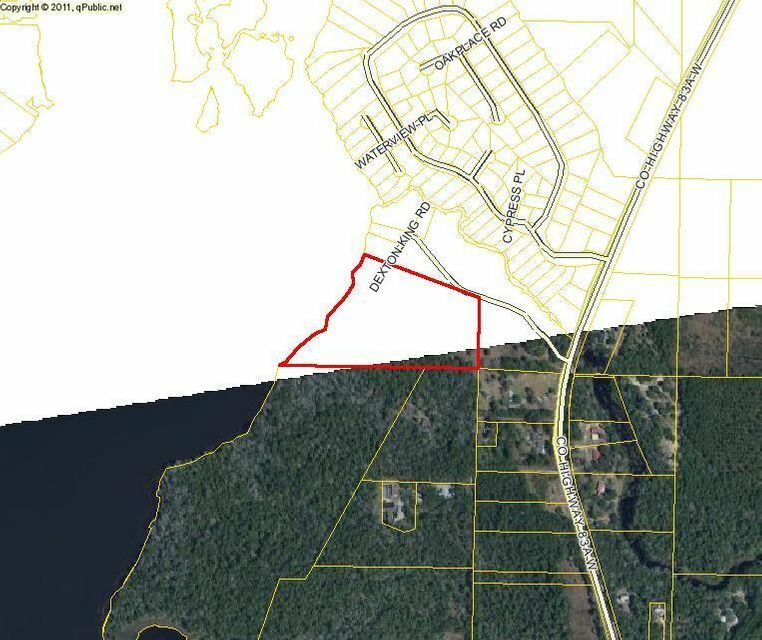 INVESTOR ALERT - One of the most beautiful parcels in Florida Panhandle. 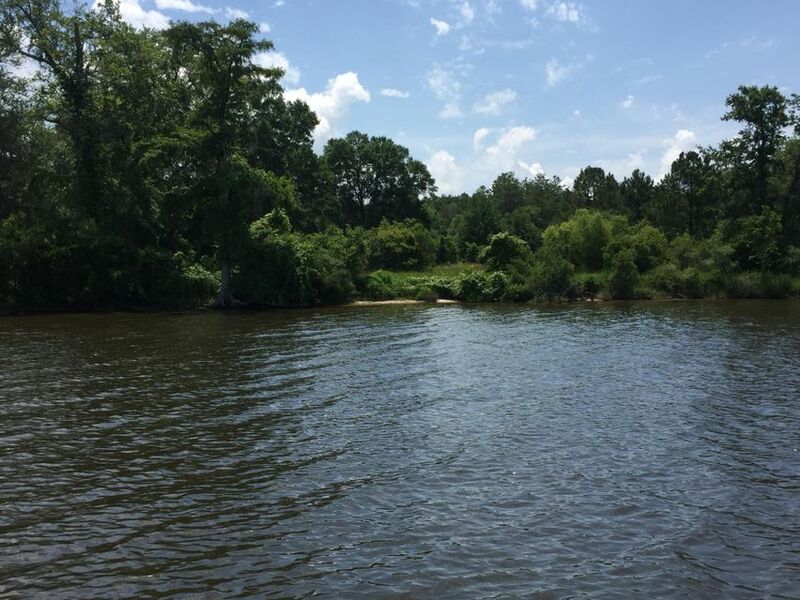 Take a look at this one of a kind 1200 foot waterfront on Alaqua Bayou. 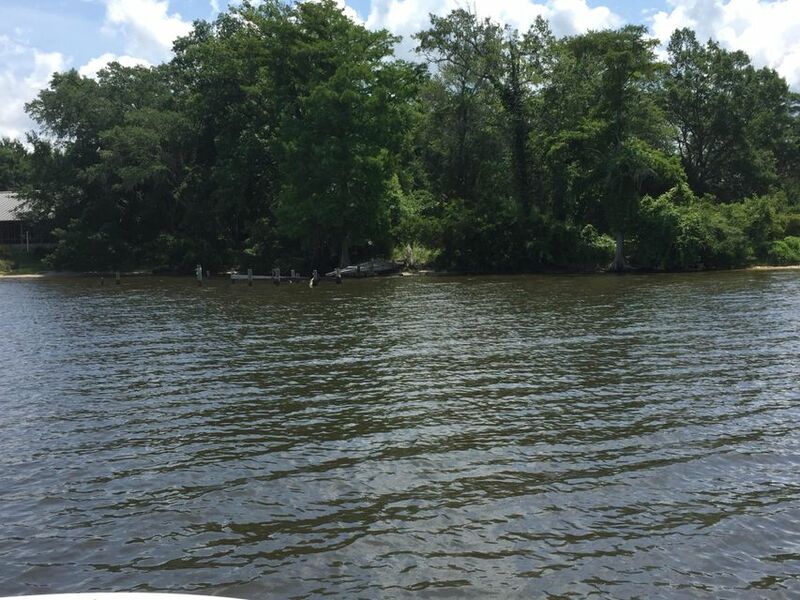 Potential Bay Club with Pristine views, hardwoods. 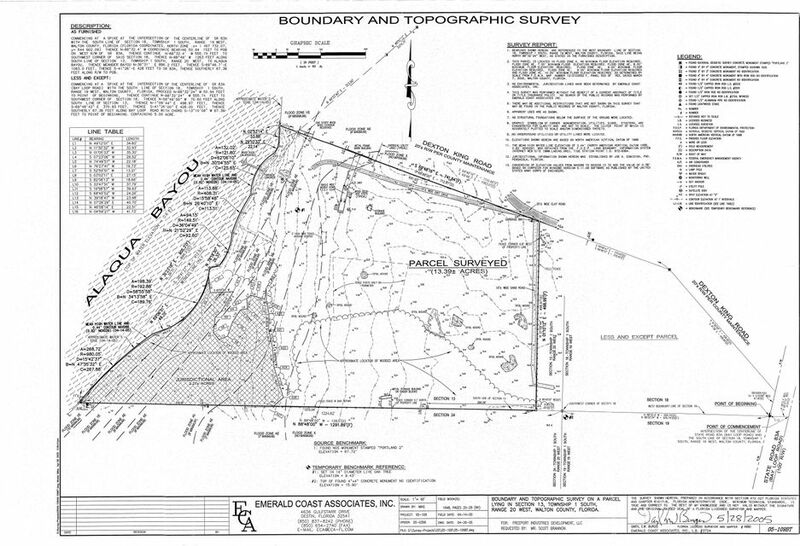 Or potential for RV resort with over 65 RV or cabins, with deep water access to Intracoastal Waterway. City of Freeport Water and Sewer available. 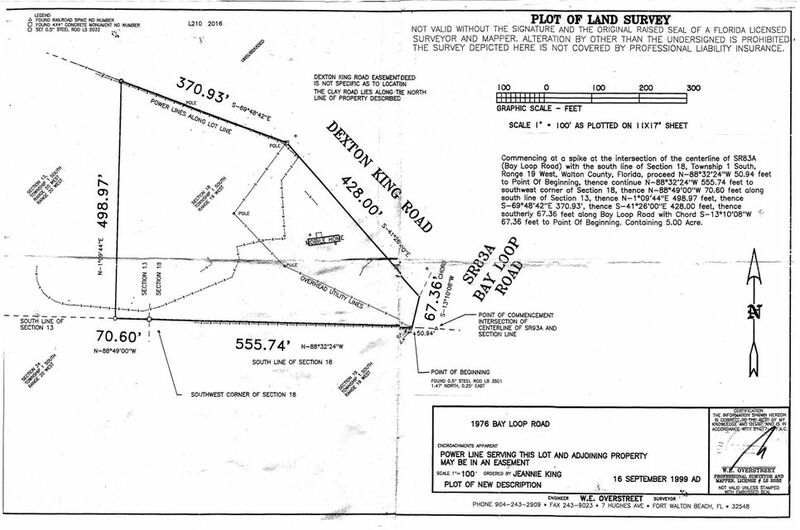 This acreage is a total of two parcels with one parcel fronting Bay Loop for entrance area. 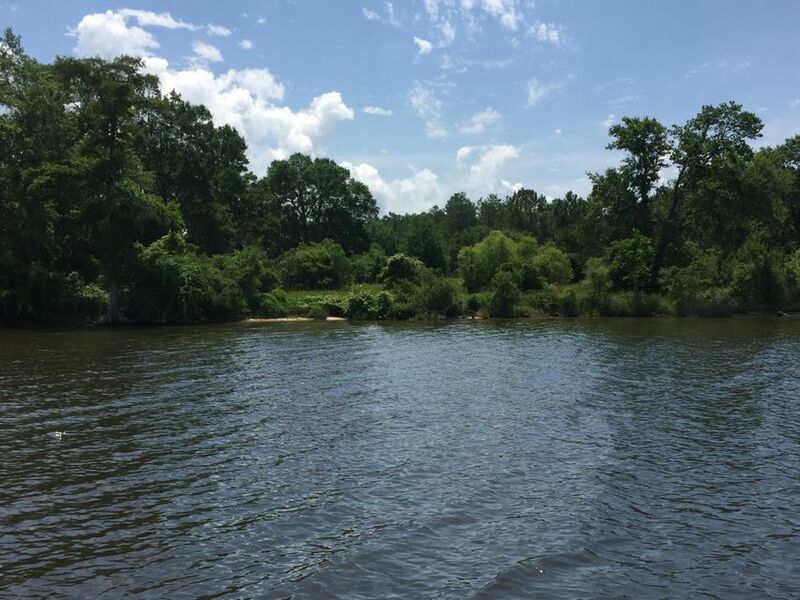 Cleared ready for Gentleman's ranch, family compound, private marina. Must see! Recently tilled with fresh seed! Just pristine......breathtaking. Currently zone rural village. 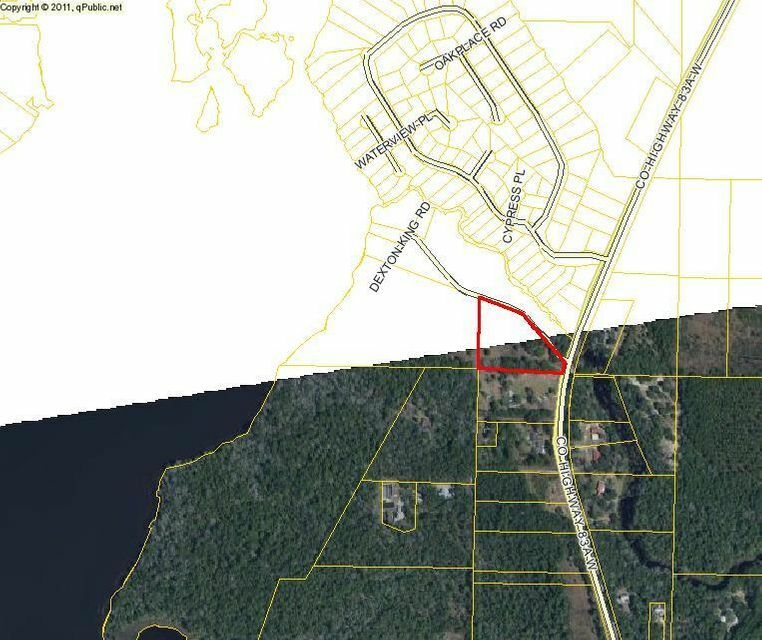 Bay Loop Drive is located in Freeport, FL, a region of Central/South Walton poised to grow with the recently widened Highway 331 just a few miles away which has brought in new businesses to the area. 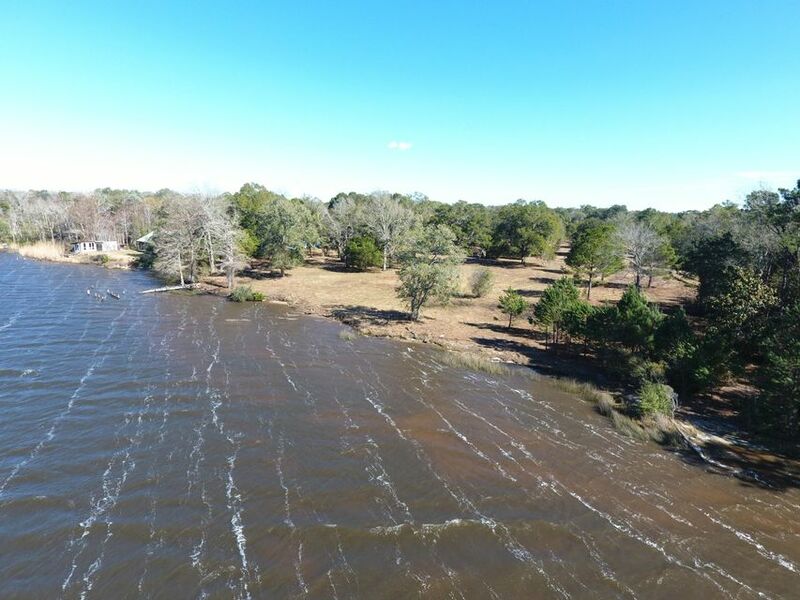 Many area residents and tourists coming to the beaches of South Walton who are looking for a quieter place away from the busy traffic south of the bay, this location is perfect! 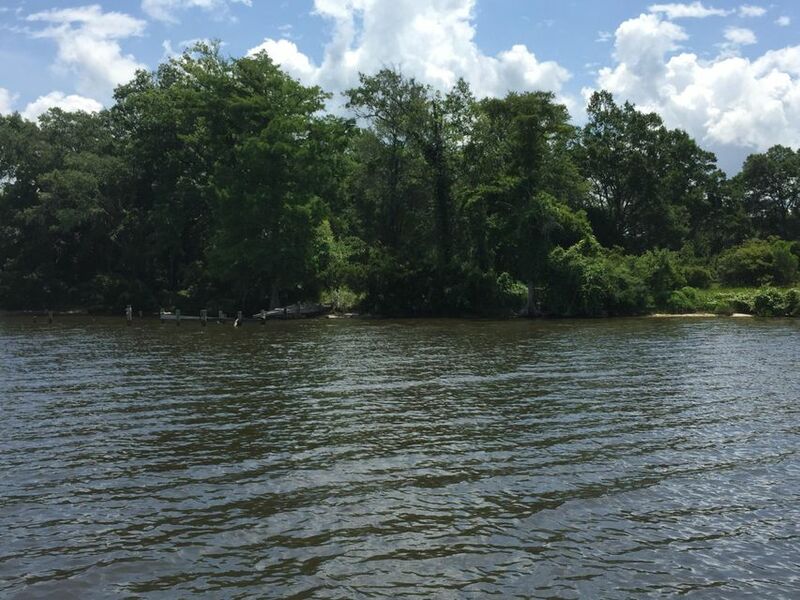 Alaqua Bayou, where this property sits is part of Choctawhatchee Bay, which feeds straight to the Gulf of Mexico. 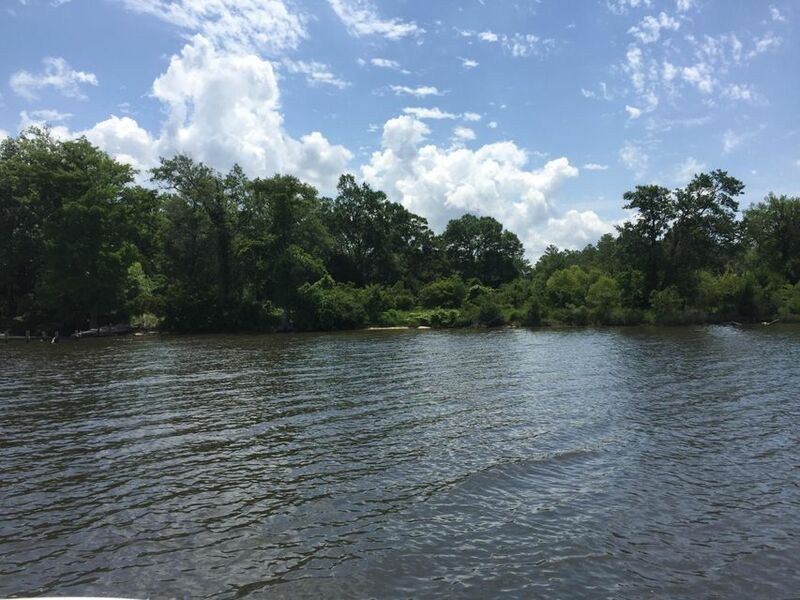 The Waterfront property is convenient to Santa Rosa Beach, Grayton Beach, Blue Mountain Beach, Scenic Highway 30A and the Gulf of Mexico and close to world famous Seaside, Florida - site of the movie "The Truman Show." Only Five miles to the new Publix shopping plaza on 331, 17 miles to Highway 98 (to Destin and Panama City) and six miles on Highway 20 (to Niceville/Eglin Air Force Base). Twenty-one miles to I10 and DeFuniak Springs. Excellent high performing schools and city utilities help to make this an extremely valuable property.